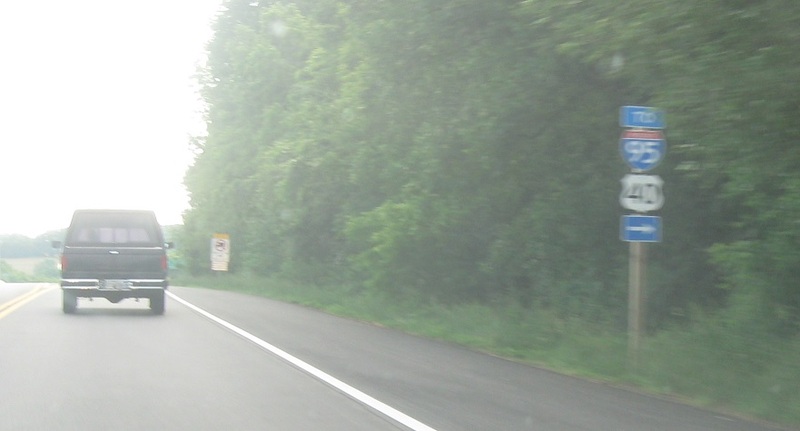 Reassurance shield after the 273 junction. 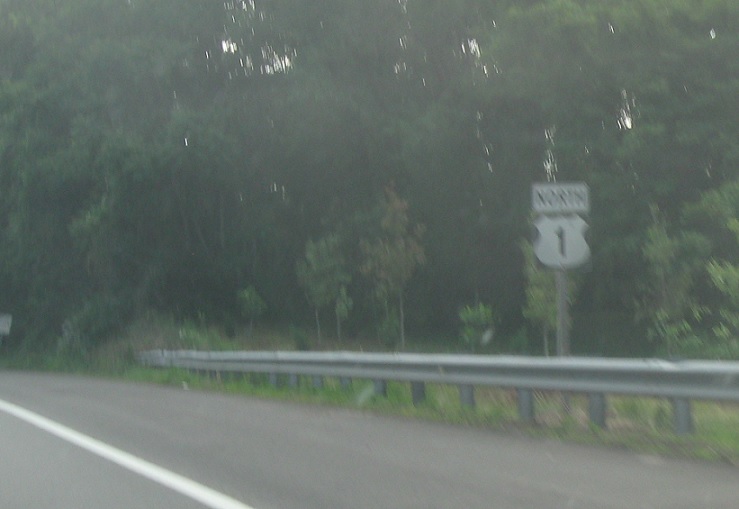 Less than a mile later we’ll approach MD 276. 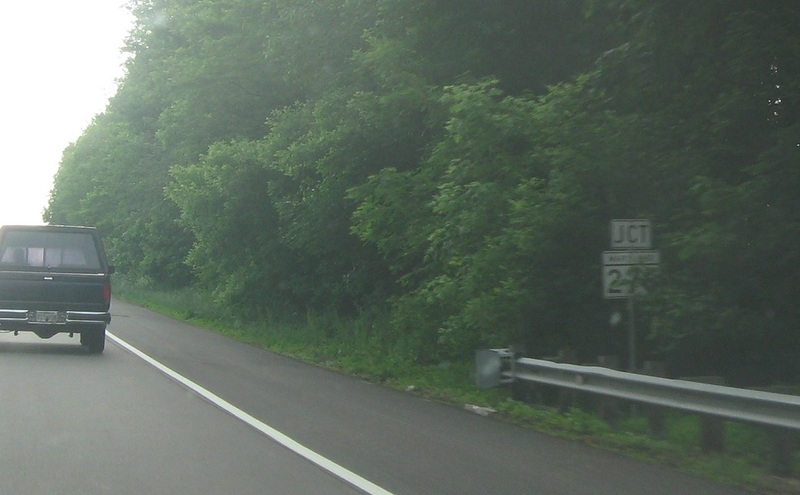 Follow 276 south to I-95 and US 40. 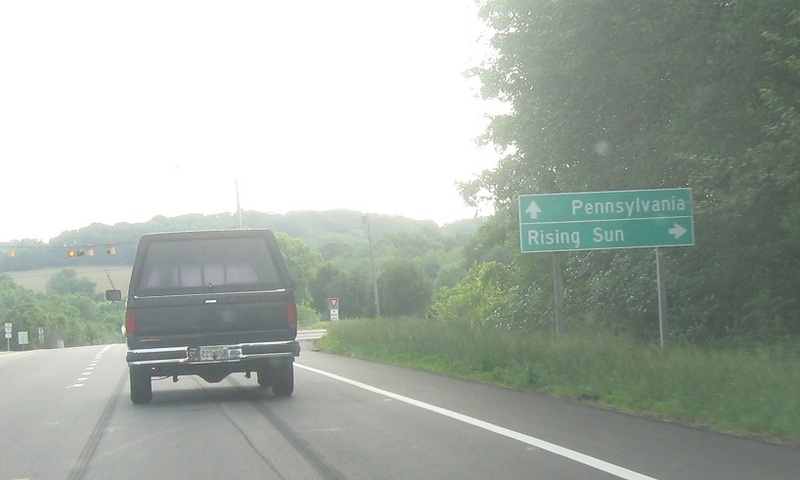 Follow 276 south to Rising Sun. Stay on US 1 for the Keystone State.